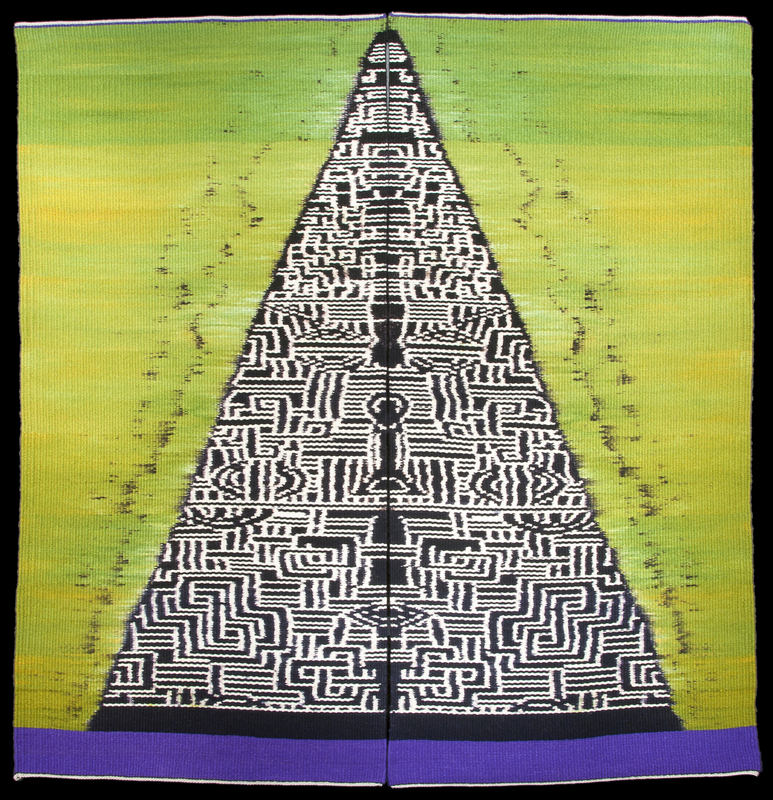 We’re delighted to feature the work of our guild members in a new exhibition of contemporary tapestry in 2016. 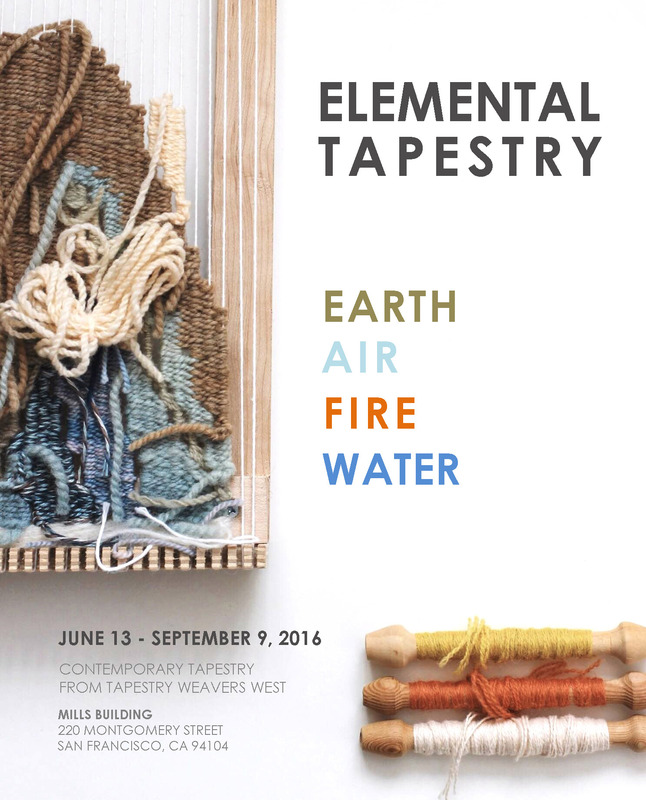 The show is called ELEMENTAL TAPESTRY, and it will feature work with themes of earth, air, fire, and water. More details soon, including information for the opening reception. TWW is very fortunate to have internationally known Mary Zicafoose come to do a THREE DAY Workshop with TWW. 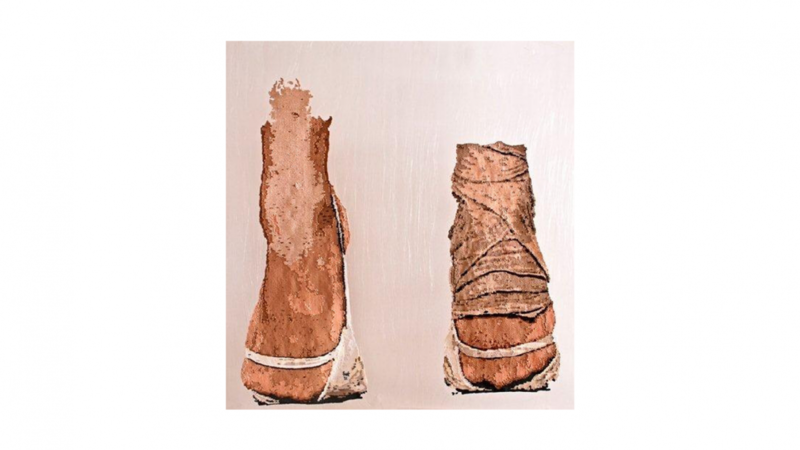 Following her lecture for the Textile Arts Council at the deYoung on Saturday, May 16, 2015 at 10am, Mary will be teaching the workshops for the next three days in a well-lit third floor studio in Sausalito with free parking and disability access. Class will start at 9:30am until 4:30pm with a break for lunch. 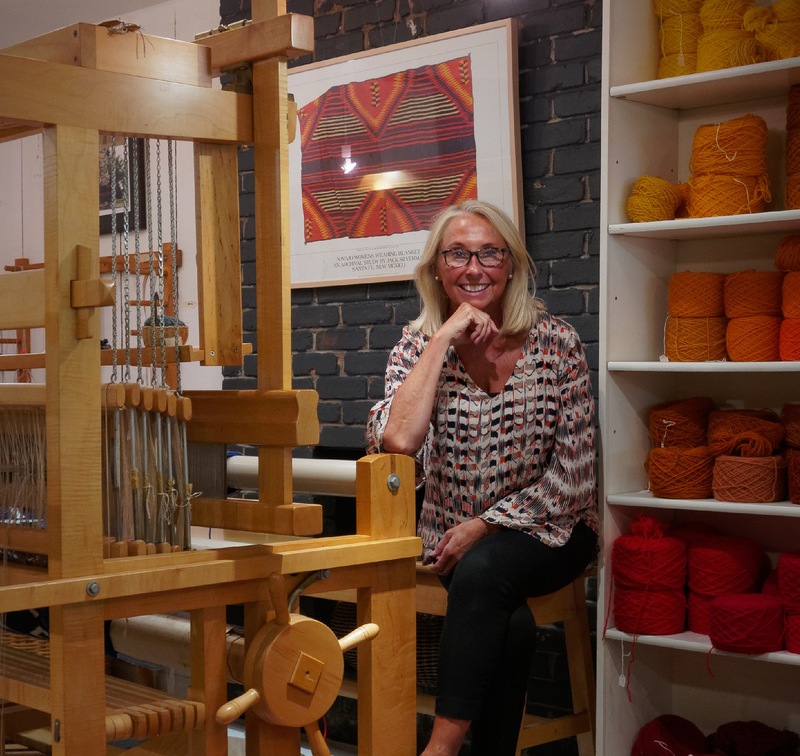 Mary Zicafoose will present a trifecta of one-day workshops designed to stimulate visual thinking in reference to our work as tapestry weavers. Each day will be approached as a completely self-standing unit of study accessed through class exercises, writing, drawing, dialogue and extensive viewing. Day #1: Color—*How does your use of color define & limit you and your work? *Where further can it take you? *Who does it well/ how do they do it? *Better understanding your use of color intuition, theory and personal voice. *Students will create a working color journal drawn from selected exercises of colorist Josef Albers. Day #2: Content—*What is your work saying? *What would you like it to say? *Creating and refining your personal literature *Transforming a mission statement into dynamic visual form. * Finding you way through the examples of others. *Drawing upon the artist within. Day #3: Creative Process—*Fast paced day of 2-D and 3-D design exercises, individual critique, and discussions selected to stimulate our range and clarify point of view. We have organized this so that each day will be a little different. These classes will be more about design and creativity than weaving techniques. We encourage you to sign up for all three classes for $180, but if time and money are short each class will be $65. Class size will be limited to 12 students. Preference will be given to students who sign up for the three days, however. 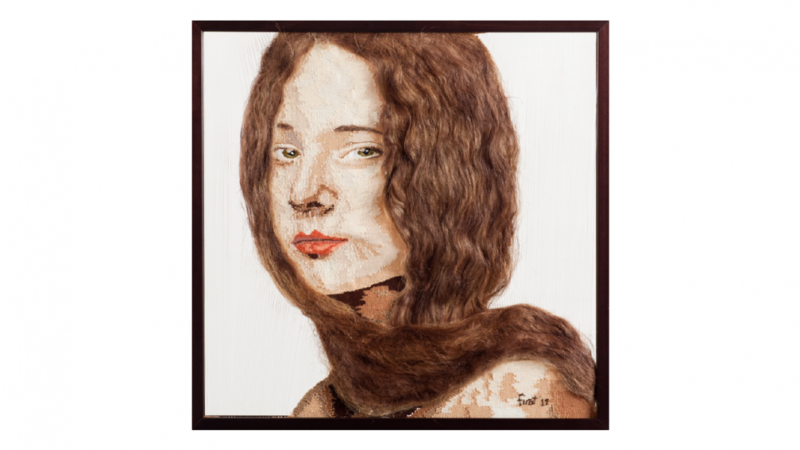 This space has been created for sharing inspiration & news in the fiber arts world, and for the enjoyment of our members.